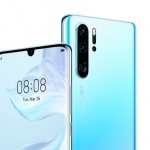 Home › Tech News › LG V40 ThinQ has Penta-Cameras! 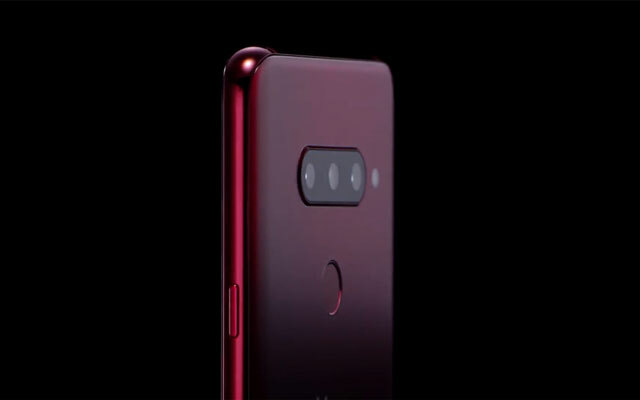 The LG V40 ThnQ has three cameras at the back and two cameras on the front. 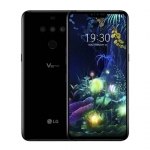 LG has officially revealed the key features of the upcoming LG V40 ThinQ smartphone including its penta-cameras. Yes, that’s 5 cameras! 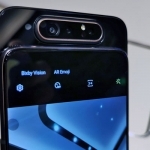 Its penta-camera system is composed of two cameras on the front and three cameras on the phone’s back. So far, this is the highest number of cameras in a modern smartphone. What’s the use of penta-cameras? Rumors suggest that LG will use the secondary front camera for wide-angle selfies. 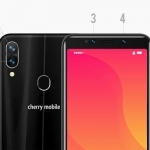 Meanwhile, the triple rear camera setup will have a regular camera, a wide-angle camera, and a telephoto camera. LG has previously employed wide-angle cameras in its previous smartphones in the expense of having optical zoom capabilities. With this new setup, the company’s smartphone will have the best of both worlds. 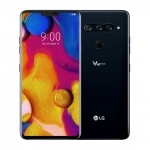 Sadly, LG hasn’t revealed the complete specs of the LG V40 ThinQ yet. That will happen on October 3, 2018, during a scheduled launch event. We’ll also know the phone’s price by then.